Equip your business with the powerful, secure features of Tecra A50, built for the most demanding of tasks. Sync, share and collaborate with the comprehensive connectivity and unmatched security you’ve come to expect from the Tecra series, all at an affordable value. Cruise through work tasks with the latest Intel® 5th generation processors, while a 15.6 inch display delivers incredible detail and clarity. Unprecedented NVIDIA™ GeForce 930M graphics with 2GB VRAM^ offer a stunning and seamless video playback experience. 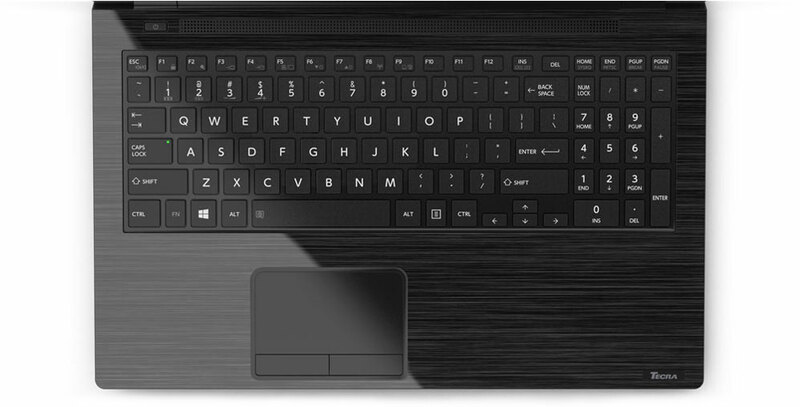 Plus, the Tecra A50’s extended battery life of close to 8 hours empowers your workforce to mobile productivity. This Windows 10 ready workhorse delivers true connectivity with full docking capabilities and a generous range of essential ports that include full-sized HDMI and VGA ports, Gigabit Ethernet & an SD card reader. Expect cable-free connectivity with High Speed Port Replicator, while built-in Intel® Wireless Display lets you stream your presentations and videos from your HDD, network or the Internet for unparalleled image and audio clarity. The enterprise-class Tecra A50 is well equipped for a road warrior. 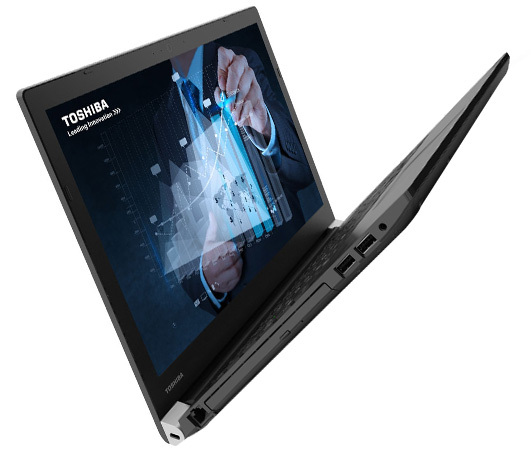 From its durable chassis, spill resistant keyboard, to Toshiba’s proprietary EasyGuard™ Technology*, every feature is set to protect your critical business data from life’s knocks. Guard against illegal access with the built-in BIOS system that monitors both hardware and software for system-level security. 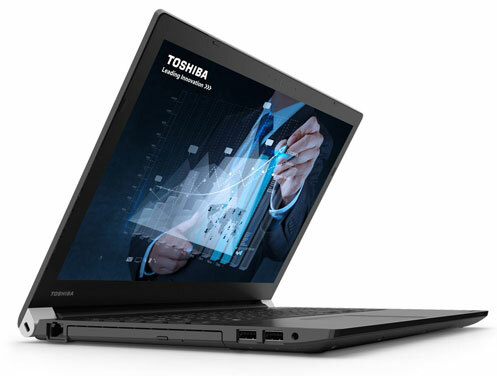 *Toshiba EasyGuard™ technology includes up to 24 features.